I am the author of sendmail, syslog, tset, trek, and several other programs. I was co-founder of Sendmail, Inc. I am author of a few IETF RFCs. I started my career on the INGRES Relational Database Management System Project while a student at Berkeley, becoming the Lead Programmer there. I then moved to Britton Lee doing interfaces for one of the first database servers (which we called "database machines" because the name "client/server" hadn't become popular yet). I've also worked at The International Computer Science Institute on the Ring Array Processor Project for neural-net-based speech recognition and SQLstream doing streaming data analytics. 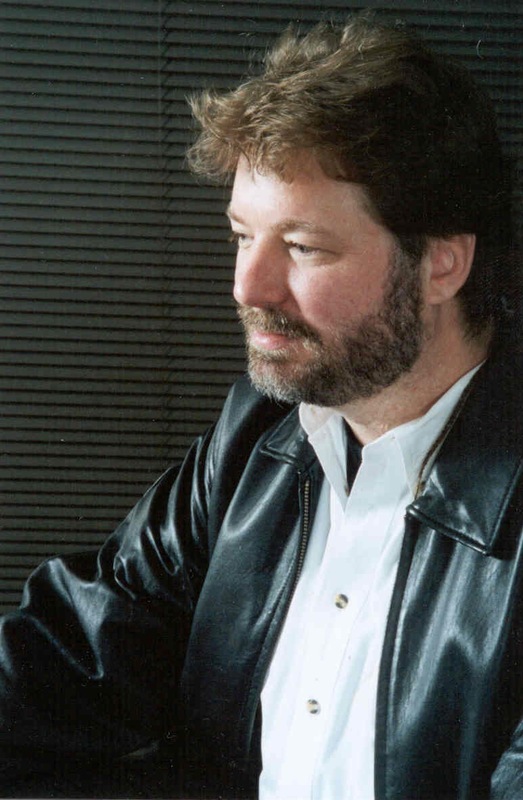 I was co-founder (with Greg Olson) of Sendmail, Inc., one of the first "hybrid open source/commercial" companies. My latest gig is at the Swarm Lab at U.C. Berkeley working on the Global Data Plane, a data storage and transmission layer emphasizing security and scalability focusing on edge computing including large swarms of sensors and actuators (sometimes called the Internet of Things). I'm a founding member of the Editorial Review Board of ACM Queue magazine. I'm on the board of the Hillside Club. Previously, I was Vice President and Treasurer of USENIX Association. a member of the ACM Council, and on the Board of Trustees for Cal Performances (but thankfully not all at once). I am co-author of the O'Reilly book Sendmail. I've also written a chapter for The Architecture of Open Source Applications, and have authored many papers, articles, and columns, some of which are referenced above. I was happily semi-retired for a while, but then (to my surprise) decided I wanted more social contact. After spending a career wishing that people would just go away and leave you alone so you could get some work done, it's quite a shock when they actually do it, and not nearly as pleasant as you might think. During my semi-retirement I did manage to get re-engaged with hardware, playing with Arduino and other toys. I had been documenting those projects on my blog, but my blog software didn't survive my last system upgrade, so I'm trying to find a Plan B.
I'm the brother of Cat Allman and the husband of Kirk McKusick. See the links at the right side of the page for more information about me and other projects and organizations with which I've been involved.